Thank you all for posting your answers… 47% of the commenters went with a G Hook… The winner included! 27% liked an I Hook, 14% liked the J Hook, 6% liked the H and another 6% P Hook… I would have a hard time voting… My standard is G and I right now… G Hooks make a nice fabric that is a little more dense and the I hook is great for projects I want to move along a little more quickly! Only 12 Hours Left To Enter The Celebration Give-Away…. Good Morning Friends and Fellow Crocheters! Don’t miss out on your chance to win a wonderful crochet package to celebrate my first 5000 views on Beatrice Ryan Designs… All you need to do is leave your answer to the following question in the comment section and you will be entered to win a Beautiful Wooden Crochet Hook and 3 Balls of Fun Yarn!!! What Is Your Favorite Size Crochet Hook???? Post your answer to enter!!!! 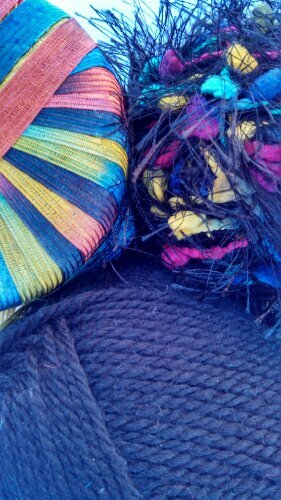 I have several new projects to share… I am finishing up a new bag and 2 new hats…. 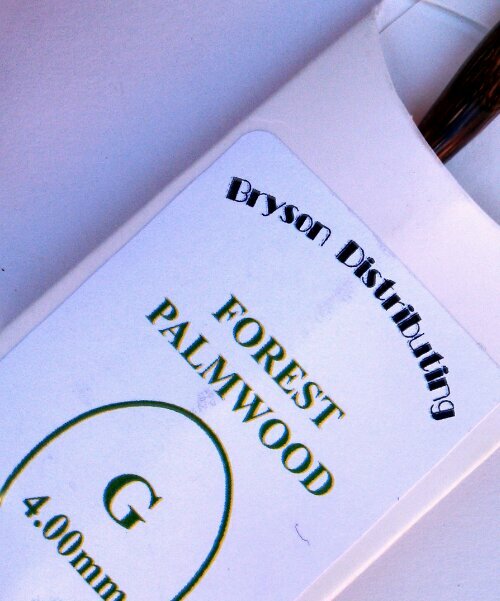 Stay tuned tomorrow for the Give-Away Winner and the latest projects! So here is to Crochet Friends, Give-Aways and New Projects. Join in the Celebration,,, And A Chance to Win! I am so blessed to see how many of my new and old friends… And fellow crocheter’s have visited my blog over my first 3 months of blogging… Today I reached what seems to be a milestone I didn’t think would happen so quickly! I have over 5000 views and 53 followers and lots of new friends! To celebrate…. 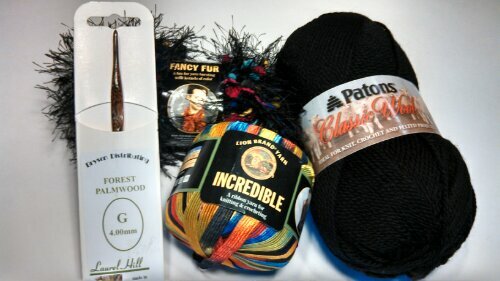 I am GIVING AWAY my favorite Crochet Hook and Three Great Balls of Yarn to one lucky crocheter!!! To join in on the fun and be eligible to win the Give-Away… All you need to do is answer the following question by leaving your answer in the comments of this post! You will have until Midnight on Saturday June 1st Pacific Standard Time USA. On Sunday the 2nd of June, I will put all the names in a bowl and have my wonderful assistant(my 17-year-old daughter) draw the lucky winners name. I will reply to their comment and post the winner on the main page of the blog… Next I will have them contact me by email with their mailing address for their privacy…. Good Luck and thank you all! What Is Your Favorite Size Crochet Hook? (This is the size if available you will receive in the prize package)… Just post your answer in the comment section of this post and you will be entered in the drawing!!! !